The easiest and most effective way to treat and prevent mould, algae and moss on all hard surfaces. No Pressure Washing or Scrubbing Required. 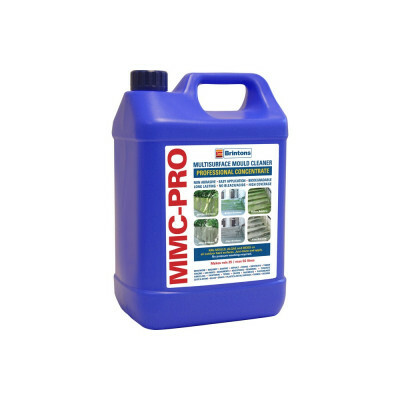 When treating Moss, ensure you apply MMC Pro such that it is in contact with the moss stem structure and not just outer foliage. Brush off any heavy growth to expose moss stem structure before treatment. Apply on dry surfaces and allow for 3-5 hours prior to rainfall so that the chemical can adsorb effectively.